Is This the Best Holiday Cottage in the World? Its that time of year when most of us are hatching summer holiday plans and this year I’ve decided to take a year out from the low budget airline debacle. A European Interrail trip has been on my agenda for an age, but I’m all talk, no action and tend to piss my money up against a wall. Now I’m in no way suggesting this has changed, I’ve just concluded that if don’t cease the moment, the opportunity will most definately pass me by! 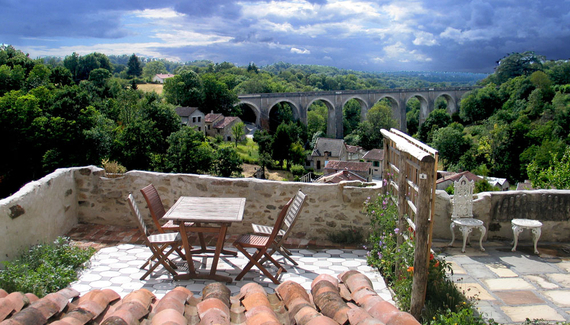 Rue-du-Fort is located in the town of Bellac situated in the Limousin region of France. It’s considered a somewhat undiscovered region and known as the ‘Garden’ in respect its natural beauty. 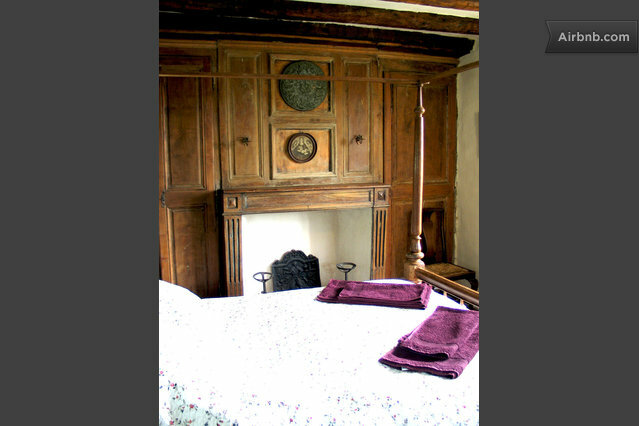 The Rue-du-Fort cottage was constructed back in the 15th Century. 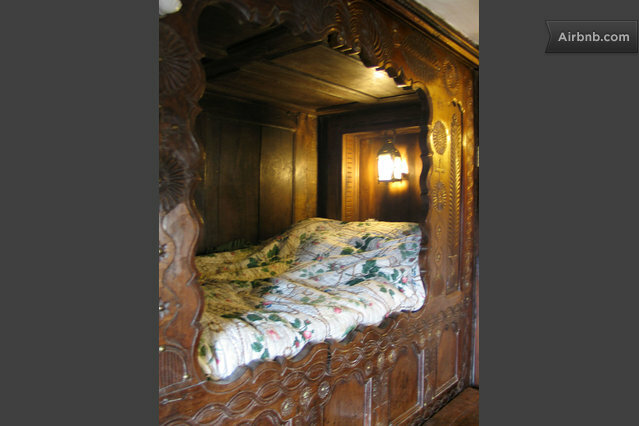 It retains all the original features (floors, walls, even tiles) and all furniture in the property is antique. The house is an absolute masterpiece of French design and is built on the site of a 10th Century Chateau belonging to the Count of March. so basically its pretty damn old. If you’re not to fussed about the history behind Rue-du-Fort, you cannot deny the character and sheer beauty of the place. 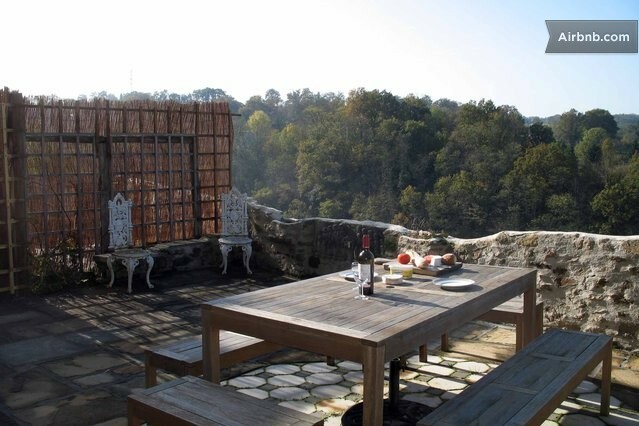 The views from the patio terrace at the rear of the property towards the Vincou Valley look breathtaking! 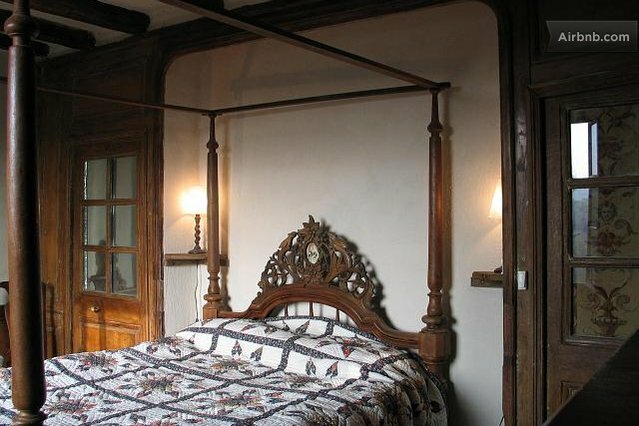 You can book a reservation at Rue-du-Fort for as little as 2 nights and as long as 4 weeks, flexible to say the least. Especially handy for someone like myself looking to pass through the area within a few days. 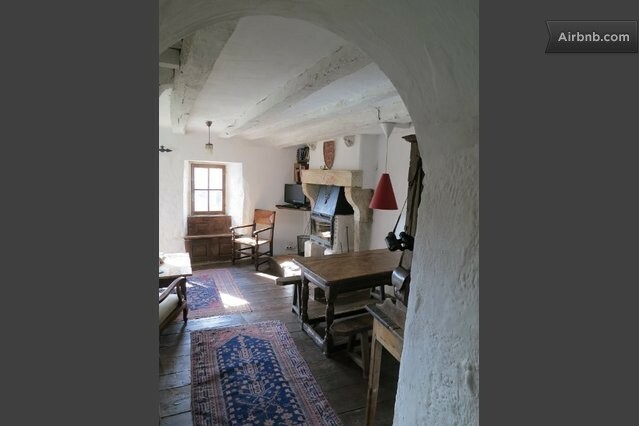 Bellac has French culture in abundance, as do the nearby city of Limoges & Poitiers. 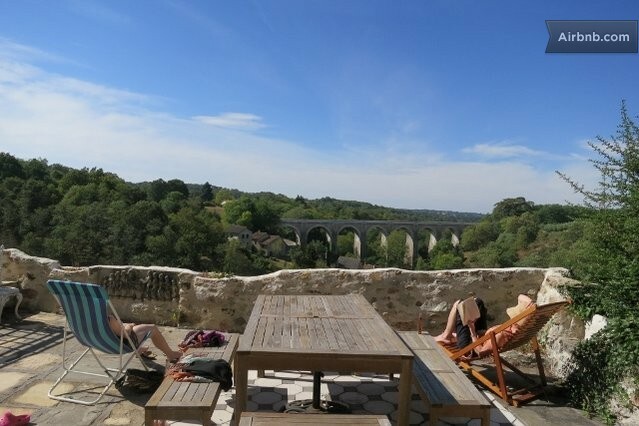 Whether you’re into local historical sites, fining dining (the region is renowned for great ‘boeuf’), theatre, architecture or just to take in the lush scenery, I’m sure you would agree when I say it looks something very special. The big positive in relation to the cottage itself, is that it sleeps up to 7 people at any one time. I’ve just checked the latest prices and 7 people for 7 nights in mid June 2014 will set you back £723. Thats just over £100 per person for a week, blindingly good value in my book! 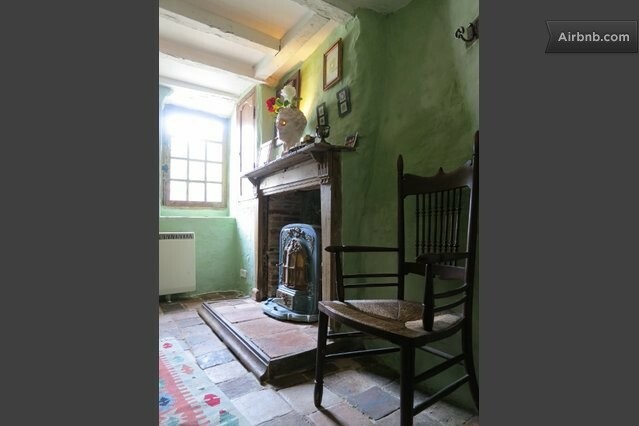 So … is Rue-du-Fort’ the best holiday cottage in the world? It’s a question that will remain unanswered I suppose. Although, when re-visiting these images above I’d like to see the place that tops it. I’ll report back come in July to give you my verdict.